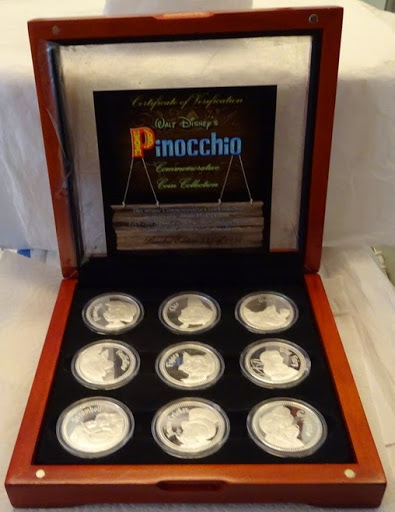 Disney Pinocchio Collector’s Limited Edition Of 1936 Silver Plated Commemorative #9 Coin (Each Encased In A Clear Plastic Protective Capsule) Collection New In Wooden Presentation Case With Certificate Of Verification Numbered 238 Of 1936. 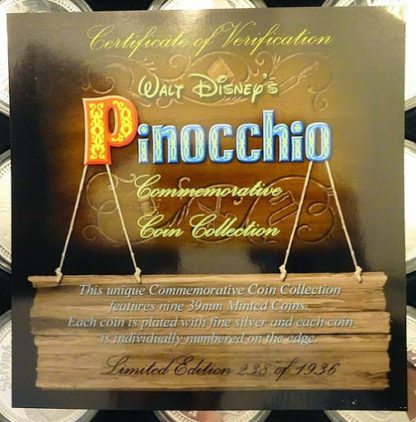 Each coin has a front side which shows a Pinocchio character and a back side featuring commemorative title and the film’s original release date: ”Pinocchio – February 7, 1940”. Characters include Pinocchio, Geppetto, Jiminy Cricket, The Blue Fairy, Figaro, Cleo, J. Worthington Foulfellow (Honest John), Gideon, and Stromboli. These 39 mm diameter coins are much larger than both USA quarter (24.26 mm in diameter) and USA half dollar (30.61 mm in diameter). 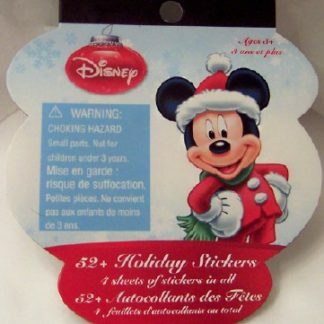 Capsules may not be sealed closed as sold new by Disney so be careful when handling. 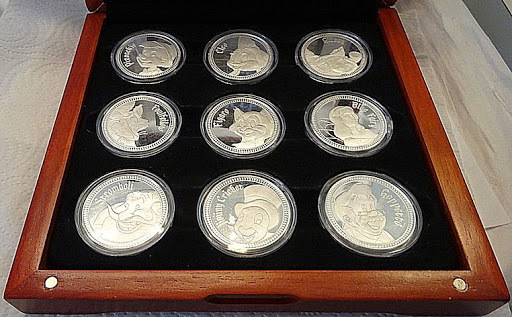 This Disney Pinocchio Collector’s Limited Edition Silver Plated Commemorative Nine Coin Collection New makes a great collectible Disneyana gift for you or someone you know! Protective plastic sheet on front glass of case has never been removed. Certificate of Verification you will receive is numbered 238 of 1936. Pardon reflections of camera, fingers, etc. 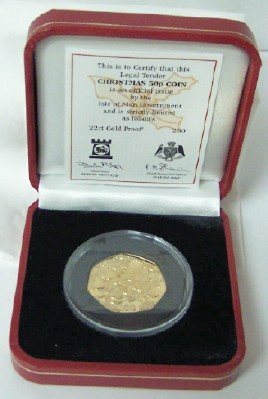 in photos as coins are highly reflective. 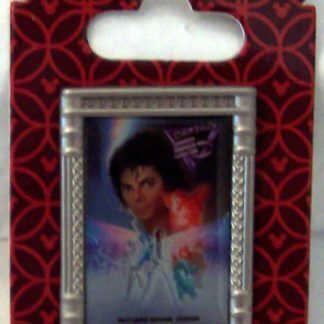 Presentation Case and Coins may have minor imperfections as sold new by Disney. Note nick in upper right corner of Presentation Case. 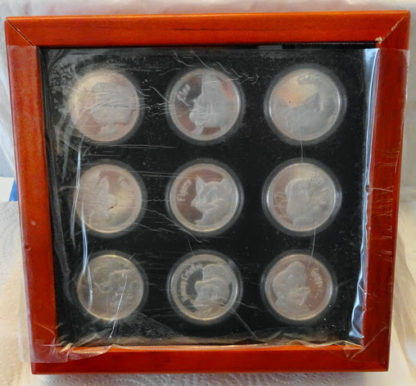 Coins and/or their clear plastic cases may have superficial scratches and/or minor wear of finish and/or nicks from stacking during manufacture. Coins may have minor spotting and/or toning and/or oxidation. These coins are not legal tender. 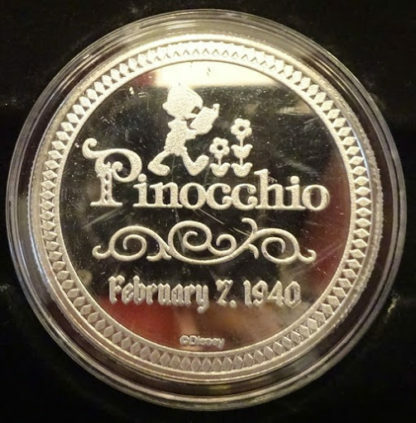 Each coin has a front side which shows a Pinocchio character and a back side featuring commemorative title and the film’s original release date: ”Pinocchio – February 7, 1940”. 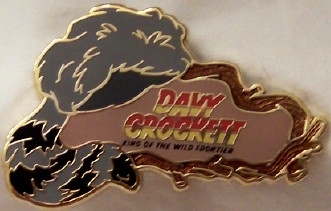 Give a little whistle! 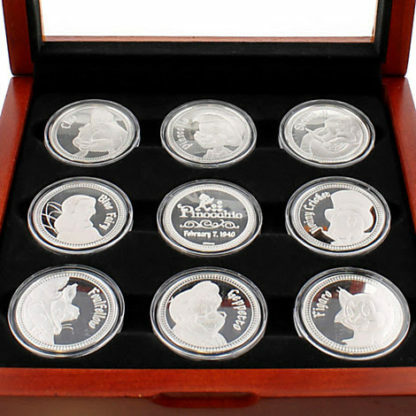 Makes no difference who you are, you’ll be dazzled by this fine, limited edition boxed set of nine silver plated coins featuring the immortal cast of Walt Disney’s animated classic Pinocchio, each minted in the U.S.A.
Numbered Limited Edition of 1936. 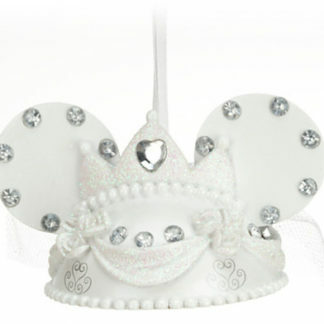 Collection you receive is numbered 238. 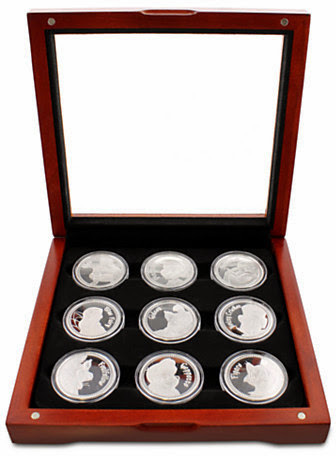 This unique coin commemorative collection features nine 39mm minted coins.